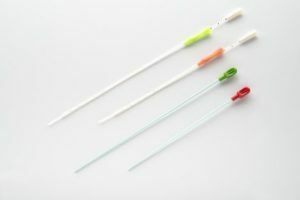 Kitazato offers a wide variety of embryo transfer catheters capable of covering any need under any circumstance. 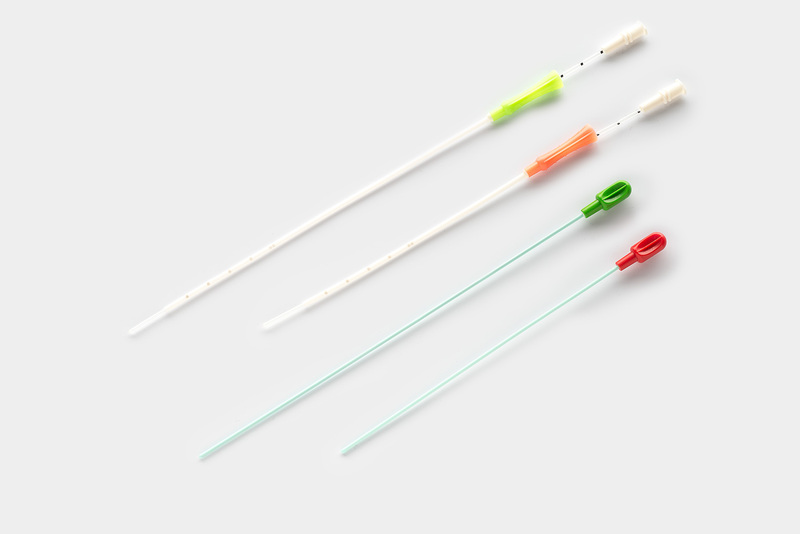 Thanks to its 30º curve and its characteristic flexibility, the Kitazato Precurved Catheters provide an easy and atraumatic navigation through the cervical channel in any kind of anatomy. 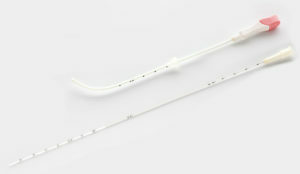 Its visibility under the ultrasound machine improves positioning and precision during the embryo transfer.